If you are an artist, you know the joy and delight your materials bring. The smell of fresh paint, the glow of molten glass, the feel of earthen clay. Seattle artist Margie Livingston is one artist who obviously enchanted with her unique properties of her chosen medium– paint. 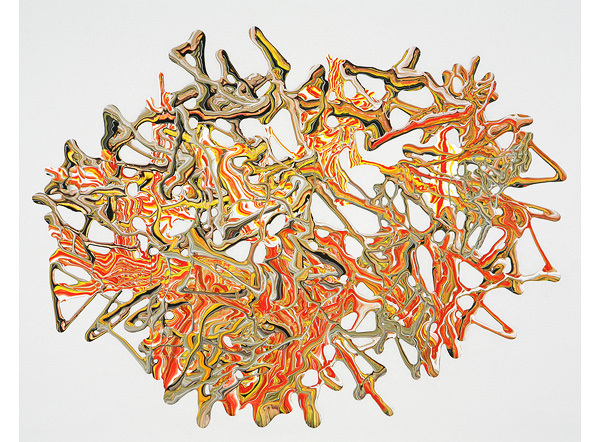 Her paintings are not only explorations into the characteristics of the paint– color, texture, sheen, etc., but also studies in shape, form, line and space. 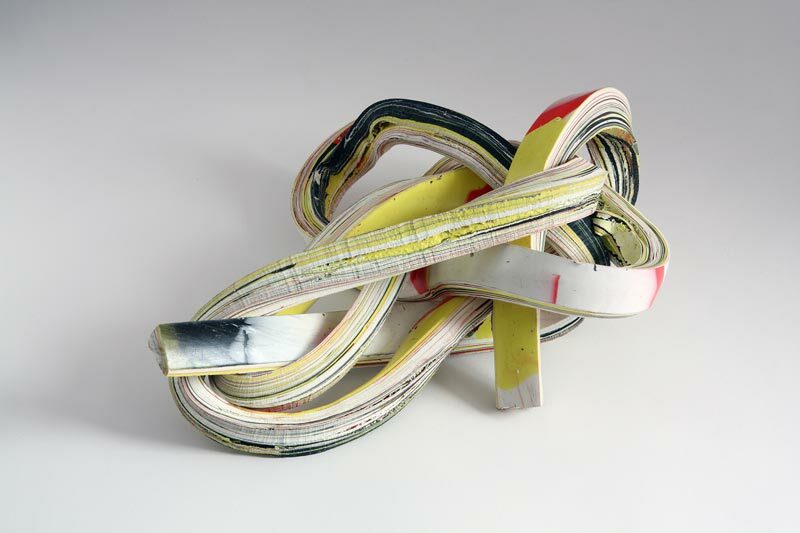 She’s also taken this investigation of medium a step further– creating actual sculptures from paint, genius! To see more of Margie Livingston’s adventures in paint, check out her website. 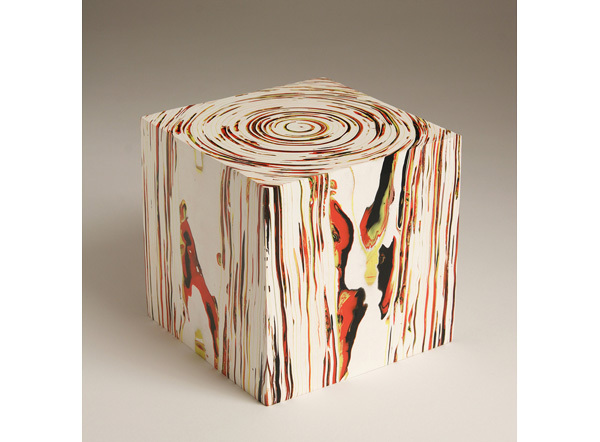 If you’re in Seattle, you can see her work in person at Greg Kucera Gallery. 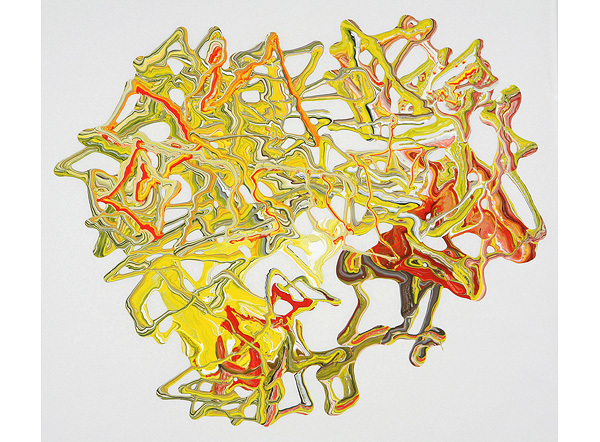 Featured image is 414 Angles, Mostly Red and Yellow, acrylic, 32×24. All images are via the artist’s website, unless otherwise stated.